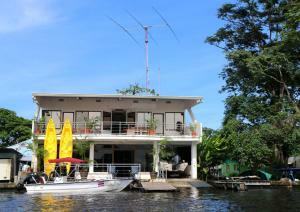 ﻿ Best Price on Hospedaje Meryscar in Tortuguero + Reviews! 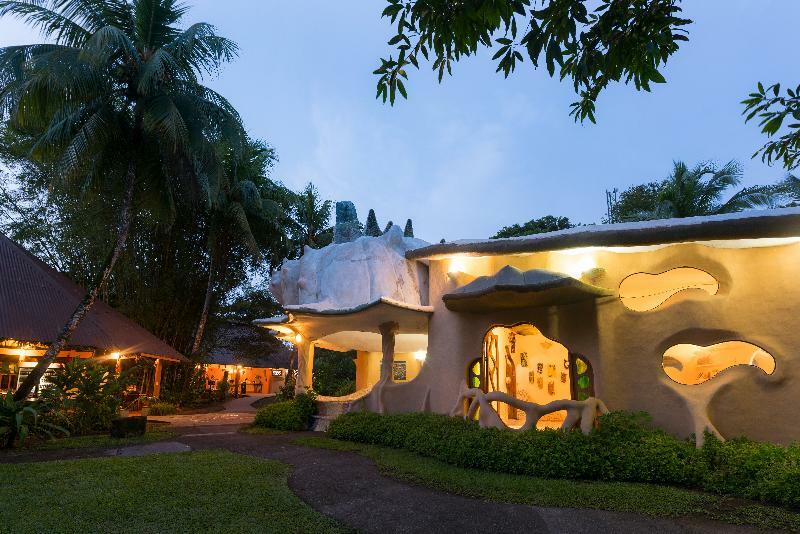 Hospedaje Meryscar is located in Tortuguero's town center, just 328 feet from the beach. Free WiFi access is available. Each room features a fan. Most rooms have a shared bathroom and some feature a private one with a shower. At Hospedaje Meryscar you will find a garden and kitchen with appliances. You will find a variety of restaurants, shops and tour operators within a 5-minute walk. 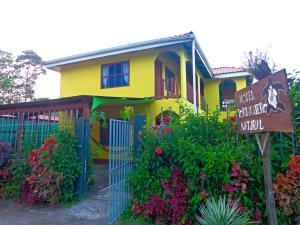 The hostel is 656 feet from Tortuguero National Park. Please note that there is no ATM machine in the area, is very important that guests come prepared with cash.